Causes, symptoms, and treatment for splay leg. Splay leg is a developmental musculoskeletal condition in which a rabbit lacks the ability to adduct one or more of their limbs. In other words, a limb sticks out to the side and the rabbit cannot retract it towards or extend it away from their body. Splay leg is most commonly thought to be a congenital condition, meaning it is inherited from the parents, and is believed to be the result of poor genetics that result in weak connective tissue. Many splay leg rabbits are born with a splayed leg/s or develop the condition within the first few weeks to months after birth. However, it can also be caused by certain environmental factors. Slippery flooring can wear down on the joints and cause already weak joints and tissues to further break down, causing the leg to splay. In some rarer cases, splay leg results from trauma or injury. What Are The Symptoms of Splay Leg? Splay leg is characterized by a limb (or limbs) that extends from the body. The severity of the splay can vary from rabbit to rabbit. In most cases, a leg sticks out from a 45 to 90 degree angle away from the body. In severe cases, a leg can even fold backwards. Splay leg can affect one limb or it can affect all four. It can affect the front limbs or hind. Most commonly, it affects either both front or both back limbs. In addition to limb placement, a rabbit may have trouble standing and/or moving around. They generally use a flopping or wiggling motion to propel themselves forward. Star (left) and Ninja (right), Cecilia H.
Star and Ninja are two bunnies who were born with splay leg in all four legs. How Do You Treat Splay Leg? 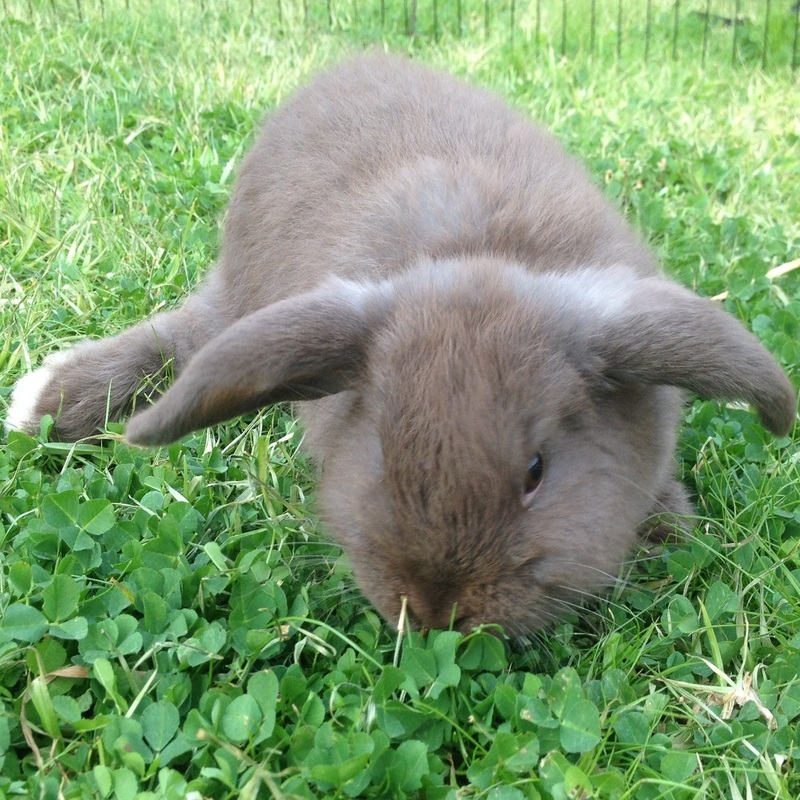 Bracing can be successful, particularly in young rabbits who are born with or develop the condition early. Talk with your vet about braces or other corrective options that may be available. In some cases, amputation may be considered. This is more common when only one leg is splayed and when that leg hinders normal movement. The decision to amputate should be decided on a case-by-case basis, and your vet can help you decide if it is the right decision for your rabbit. *Do not brace splay legs without the approval and guidance of a rabbit-savvy veterinarian. Rabbits with splay leg will have some special care needs beyond those of a "normal" rabbit. Splay leg rabbits will need a soft, padded enclosure to support their legs and reduce friction against the lower-moving areas of their body. Line their enclosure with towels or a layer of fleece or sherpa fabric. If your enclosure has bars or cubes along the sides, line the sides with rolled towels or crib liners to prevent your rabbit's legs from getting caught. Your rabbit may need a low-entry litter box as they will likely have some trouble getting in and out of a regular one. 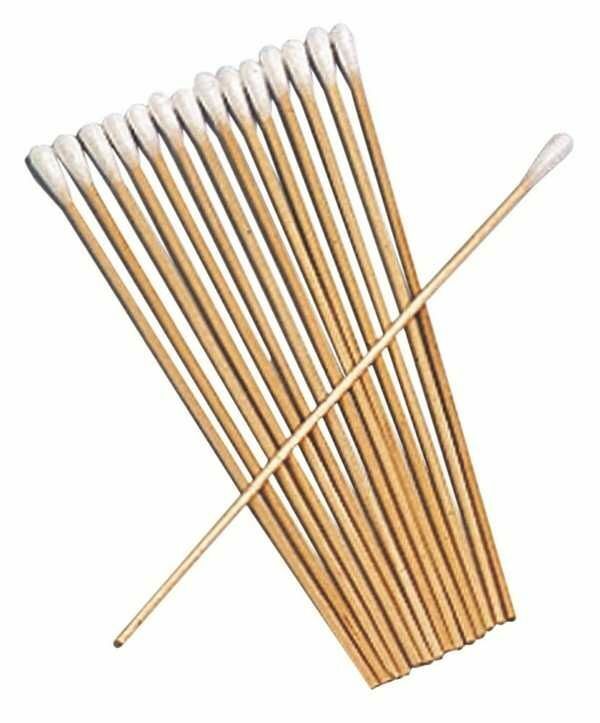 Try one of the ones recommended on our Litter Boxes page. If your rabbit is unable to use a litter box, see our Bedding page for tips on wetness-reducing bedding. 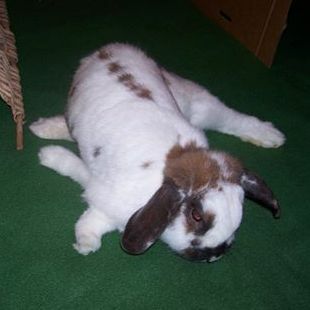 Splay leg rabbits are prone to joint wear and arthritis as they age due to the abnormal pressure on the limbs. 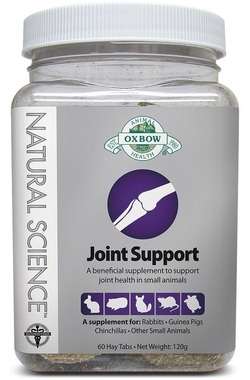 Use of a joint supplement such as Oxbow's Natural Science Joint Supplement can help slow (and hopefully, reduce) joint wear. As splay leg rabbits distribute their weight differently and don't have the benefit of proper posture, they are prone to sore hocks. Keep an eye out for bald spots, areas of inflammation or sores. See our Sore Hocks page for more information and tips on treatment and prevention. A splay leg rabbit may have trouble cleaning one or both of their ears. 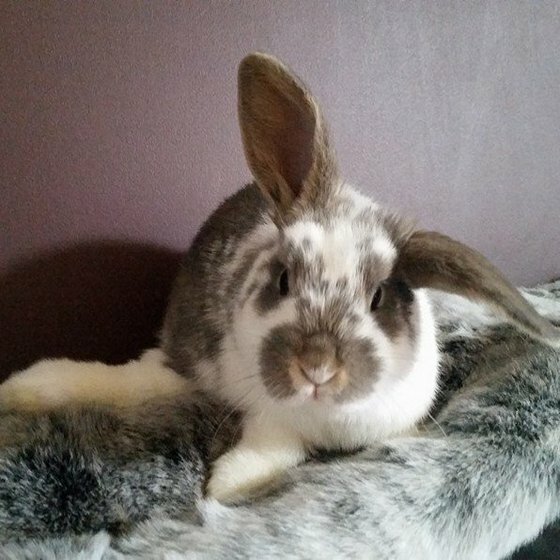 See our Ear Care page for tips on assisting your rabbit with ear cleaning. If your rabbit has trouble reaching into regular food and water dishes, use a low ceramic dish to allow for better reach. Rabbits with splay leg can still live happy lives. Many rabbits with splay leg are still able to be mobile, are able to play and move around and enjoy the things normal rabbits do. With some relatively minor housing and care changes, these rabbits can have a wonderful quality of life. 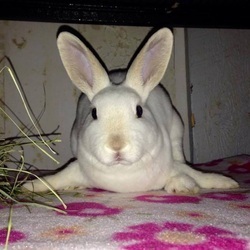 Look at Faith and you'll see just how happy a splay leg bunny can be. She gets around just as well as - if not better than - any "normal" bunny. And here's Stormy. He has a severe case of splay leg, but gets around very well and is still happy as can be. And here's Bumble. He has splayed front legs, but doesn't let that stop his hops. Look at him go!